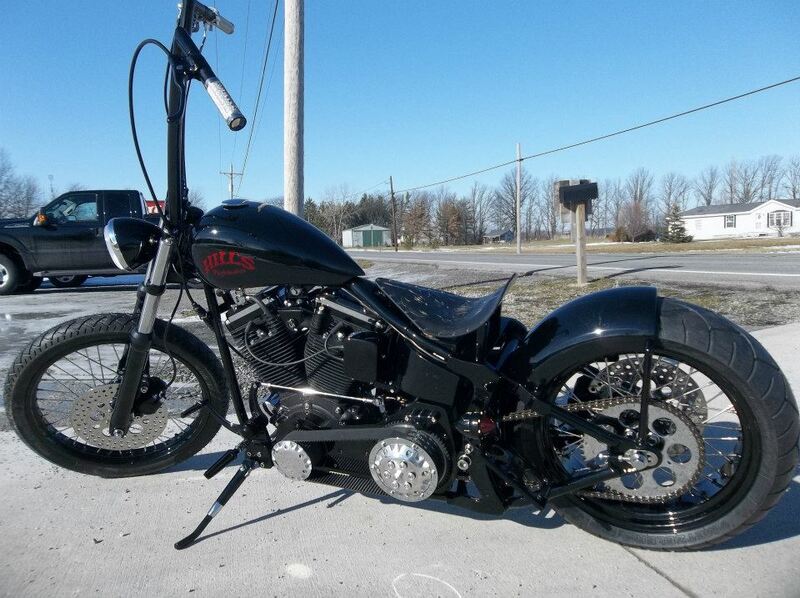 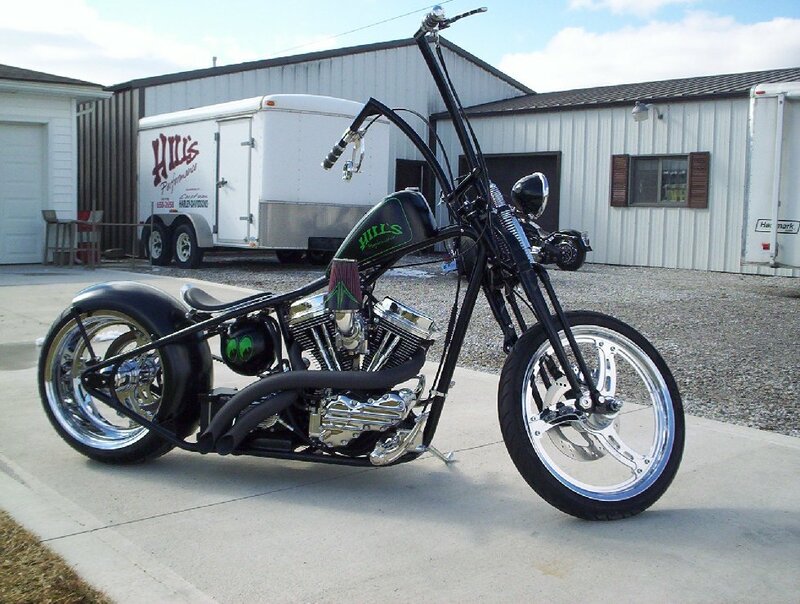 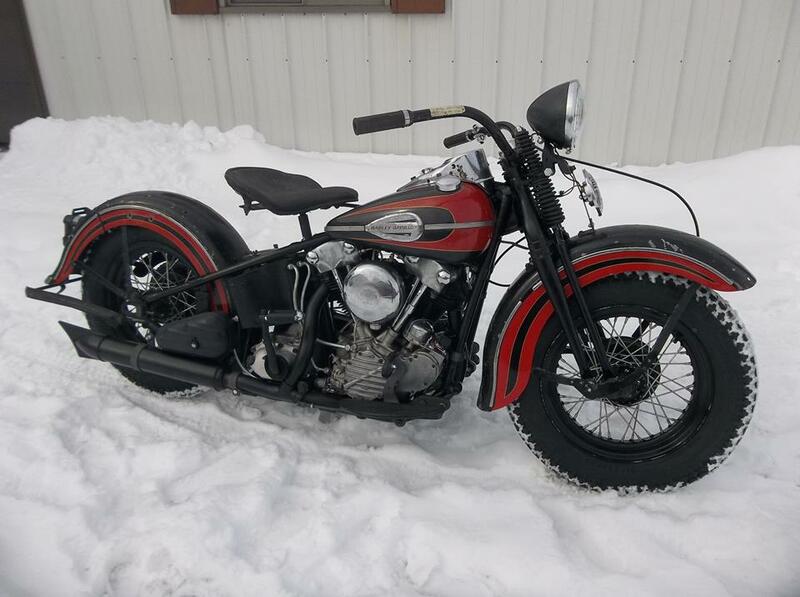 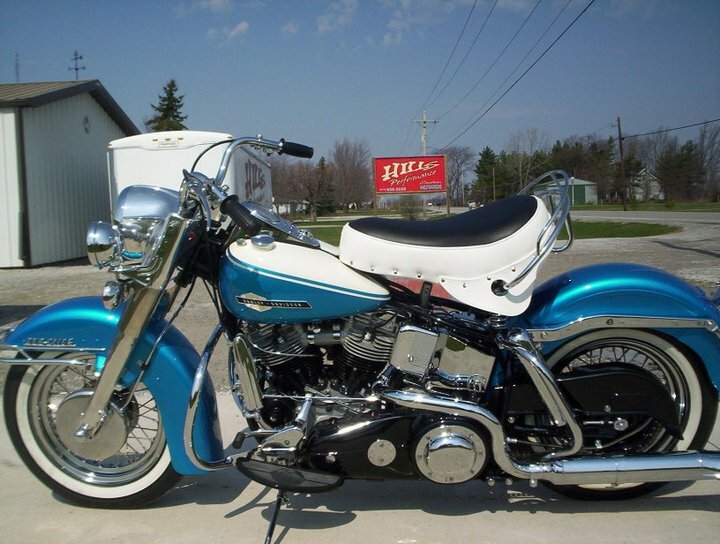 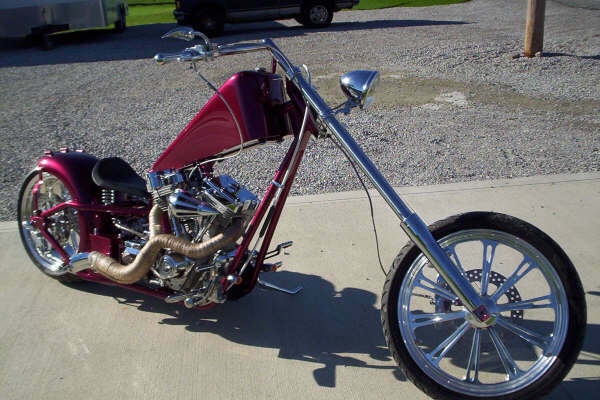 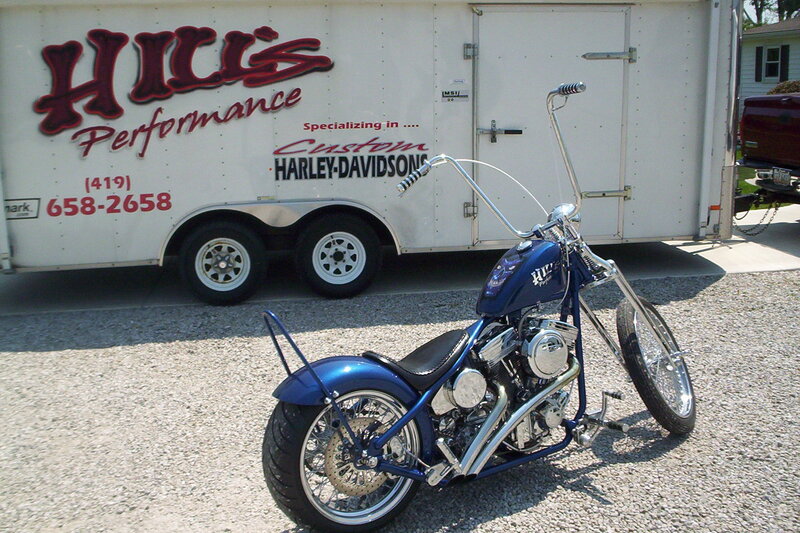 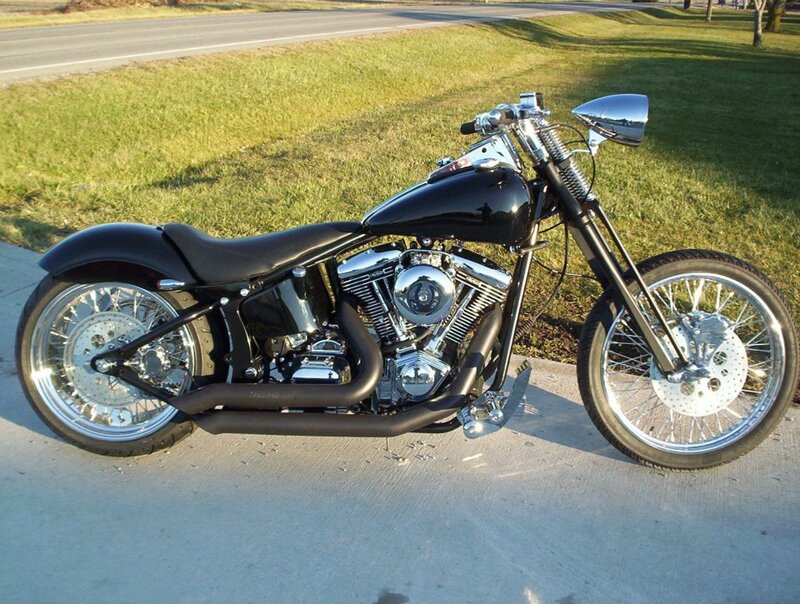 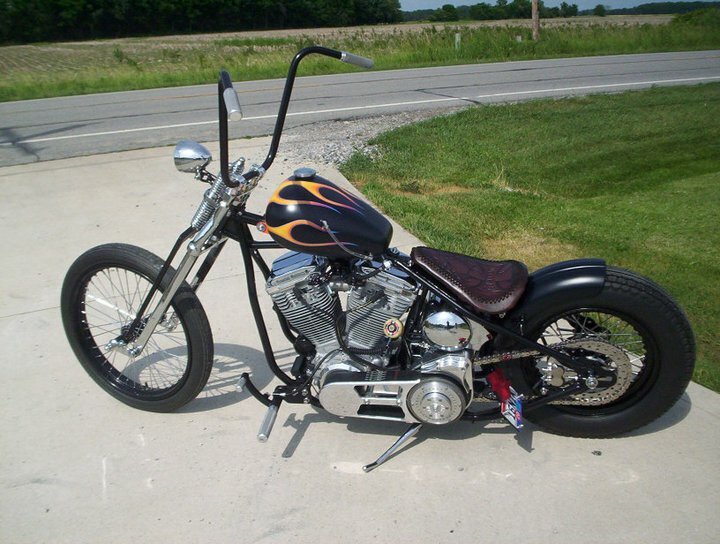 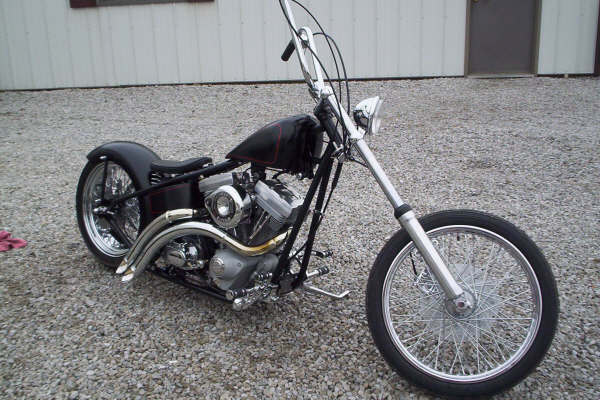 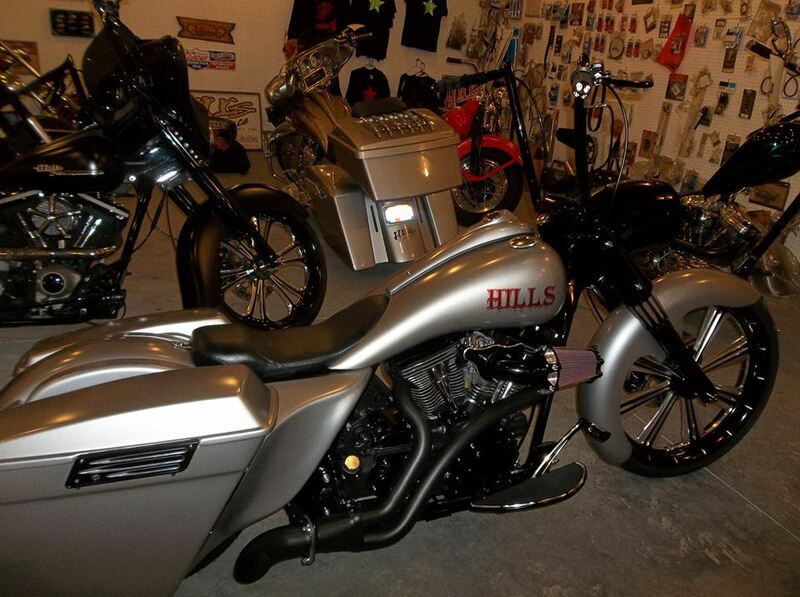 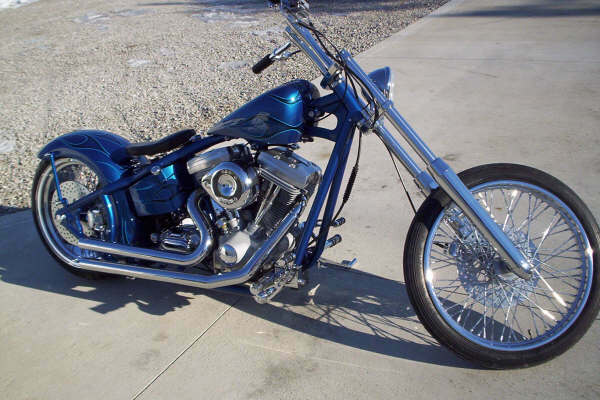 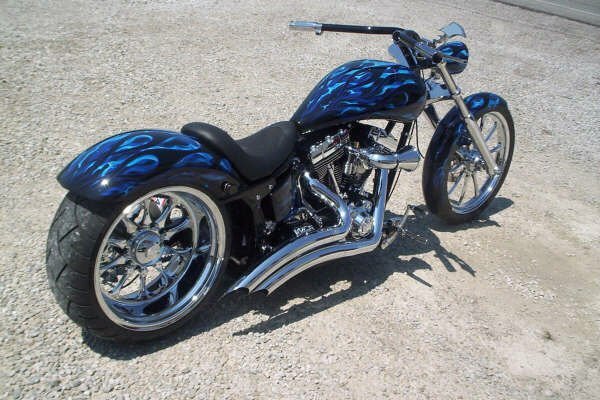 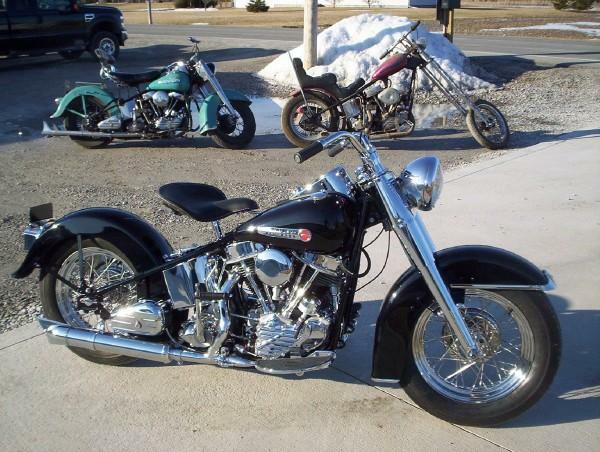 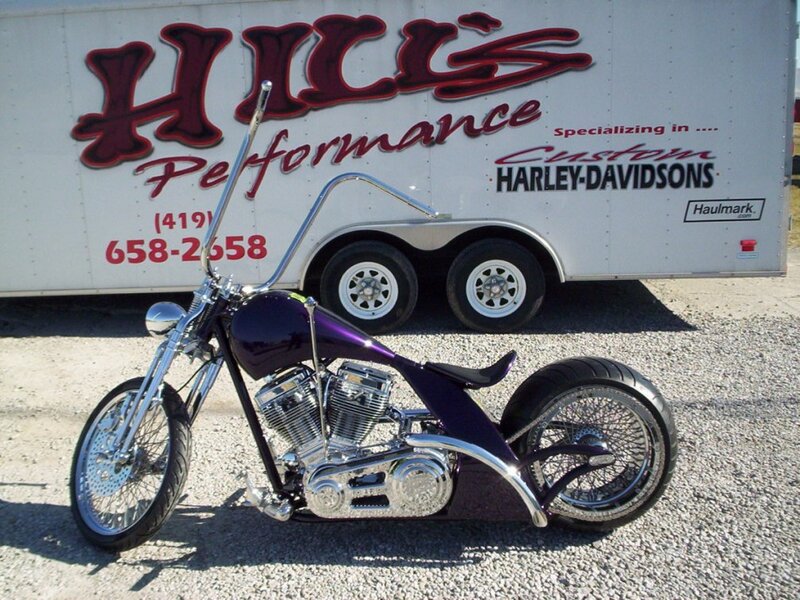 All bikes on this page were built from scratch to customer specifications. 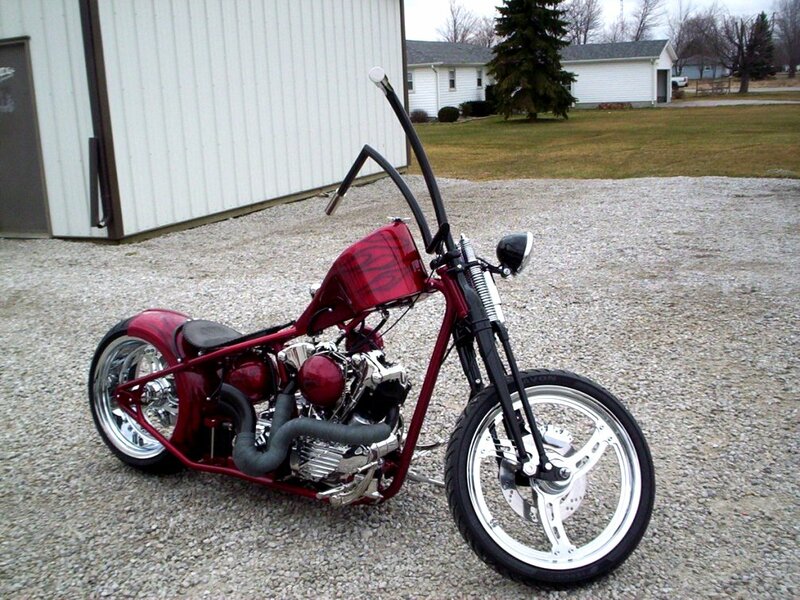 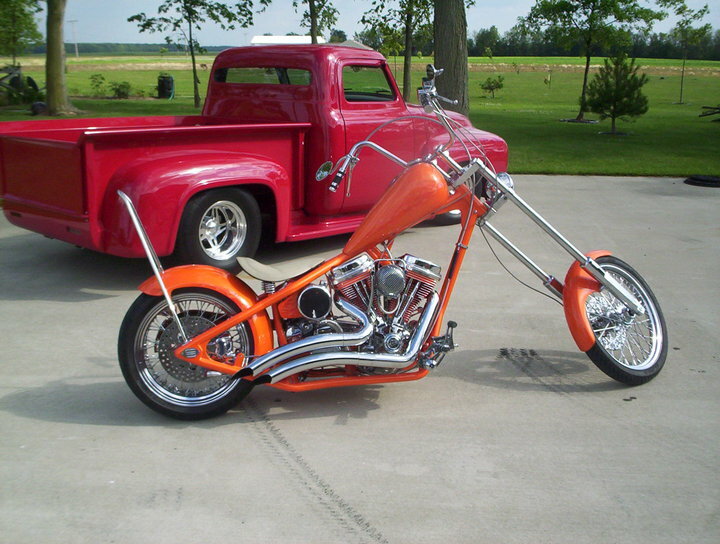 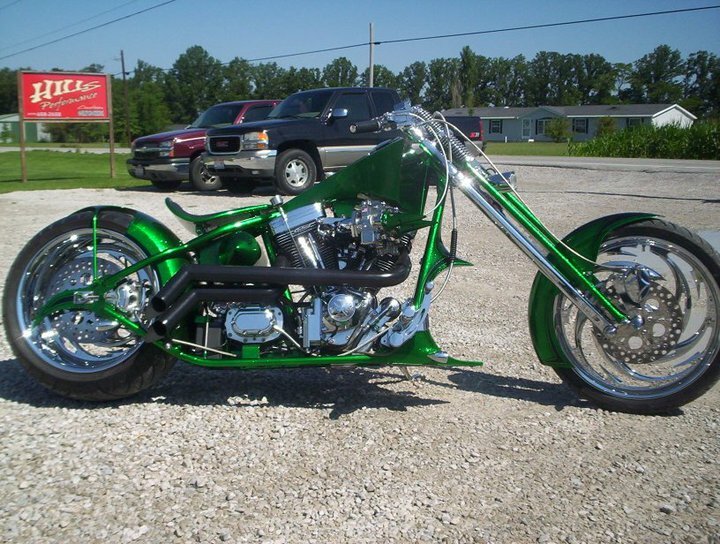 Some bikes were completely stock, while others are radical custom. 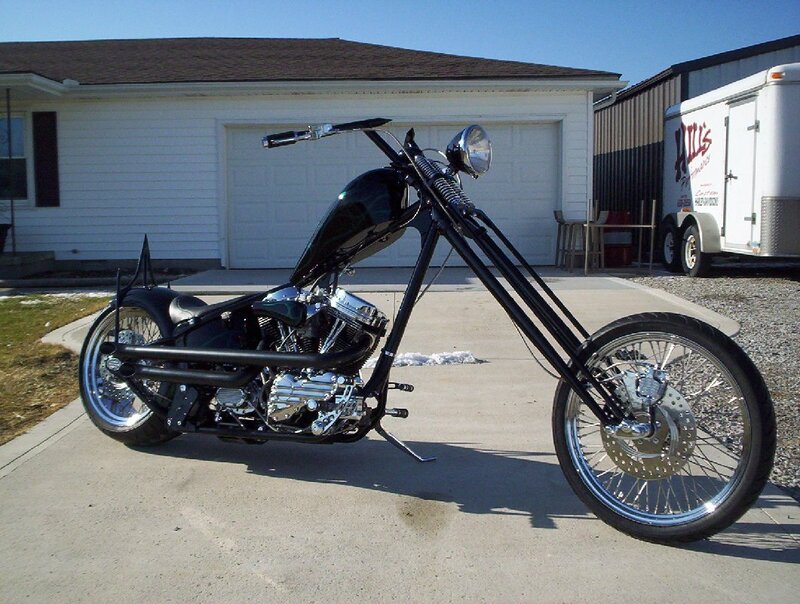 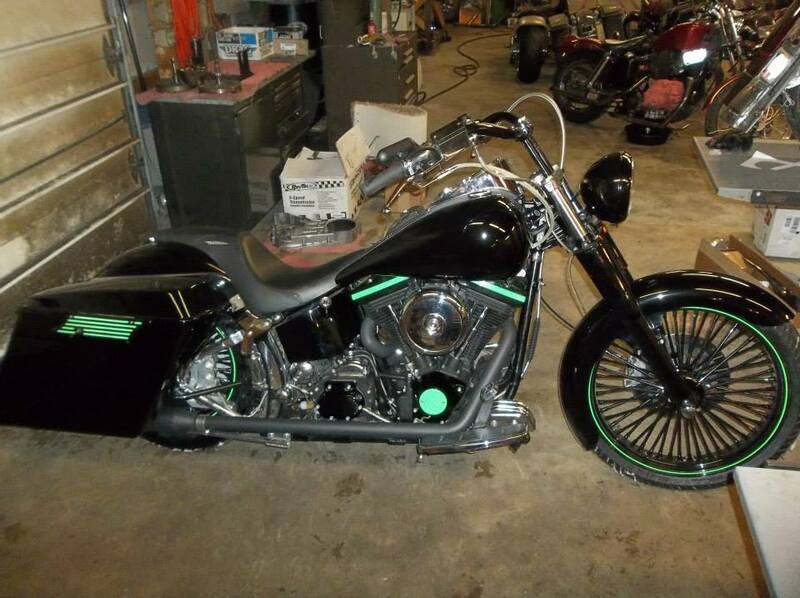 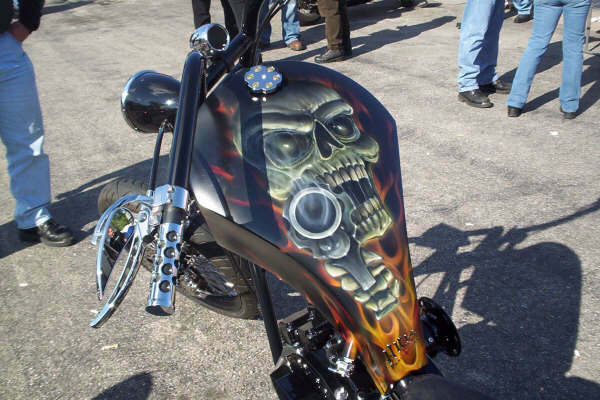 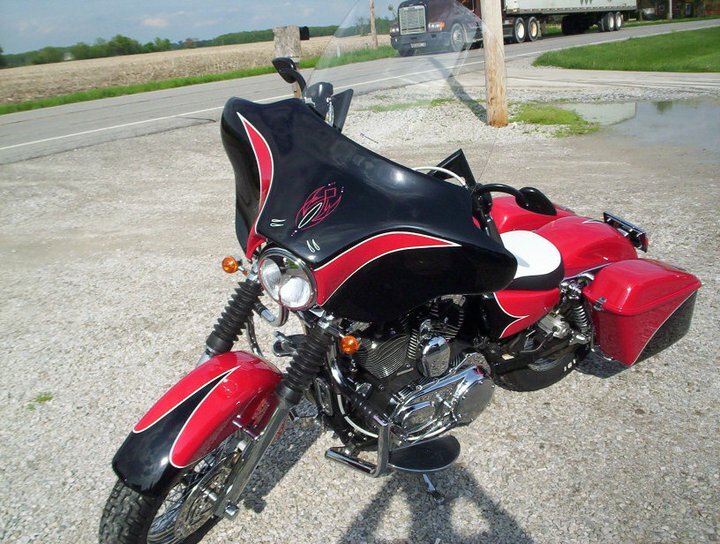 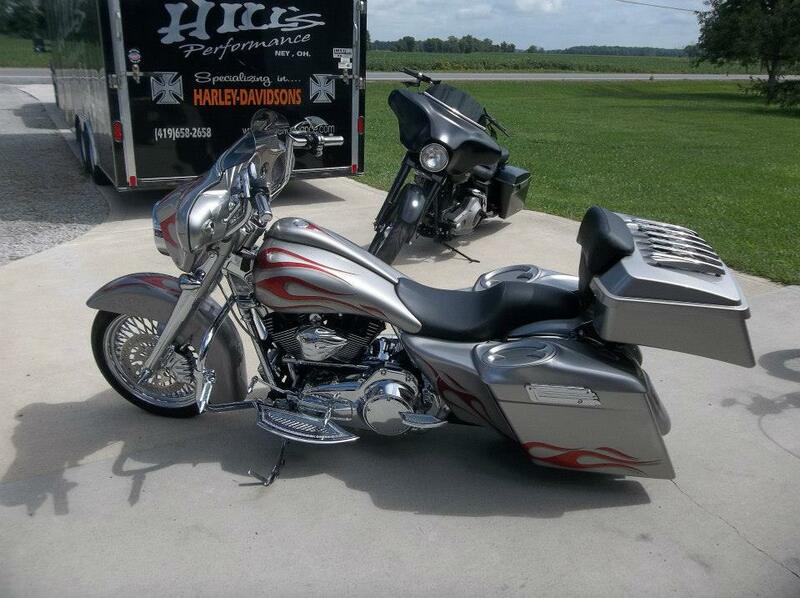 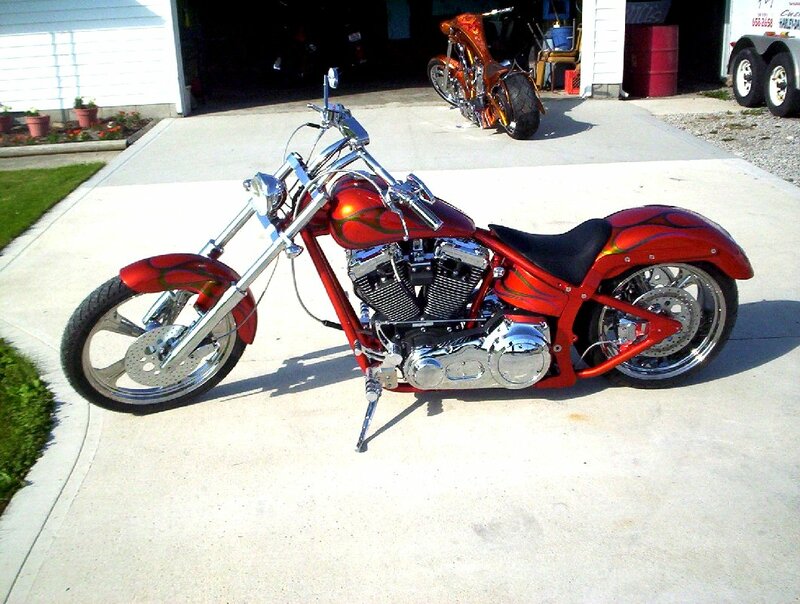 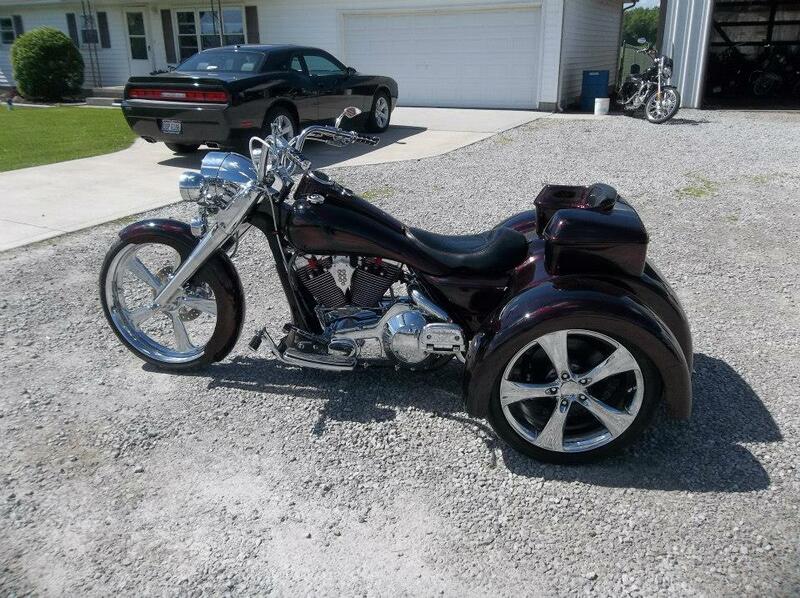 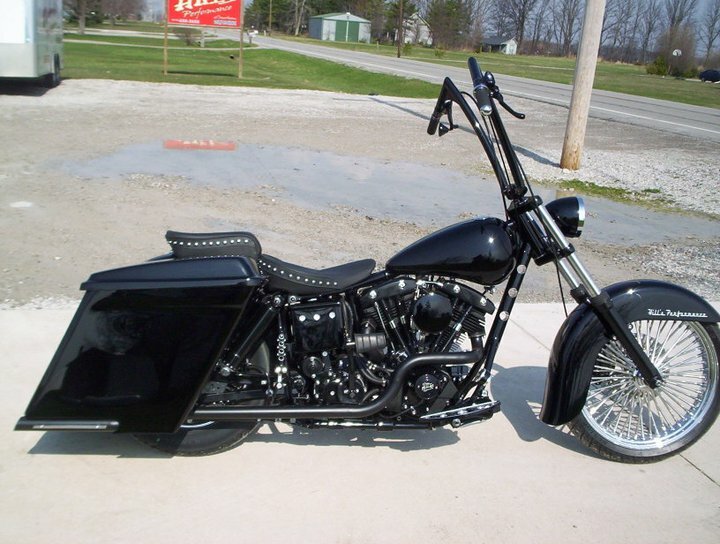 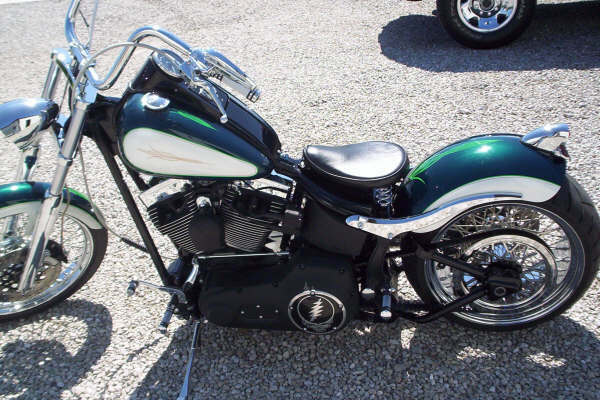 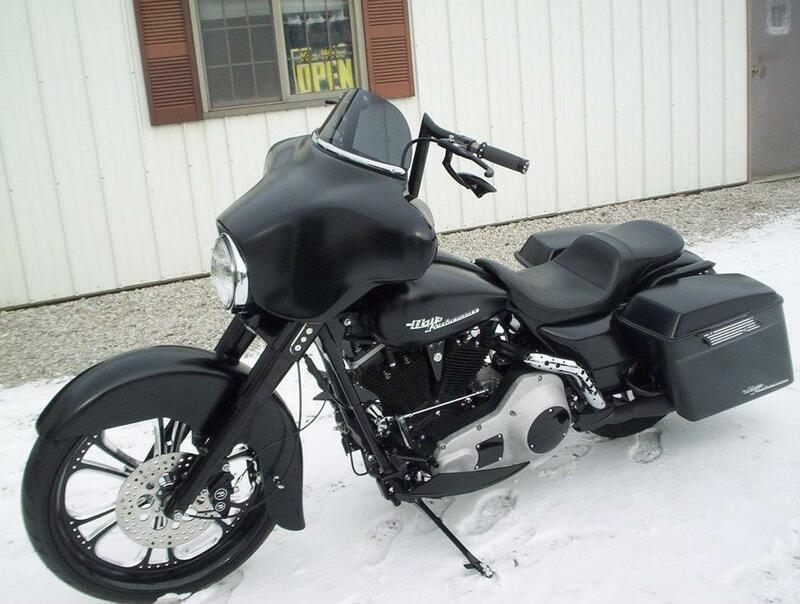 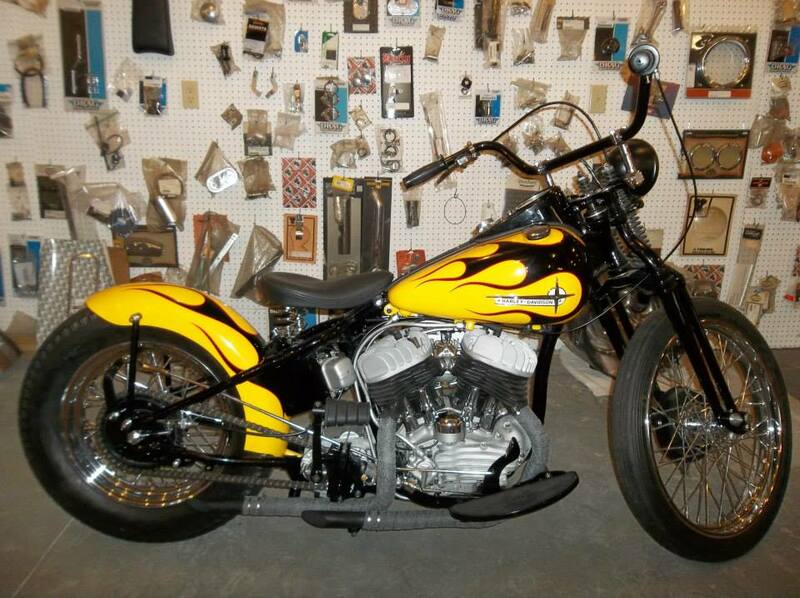 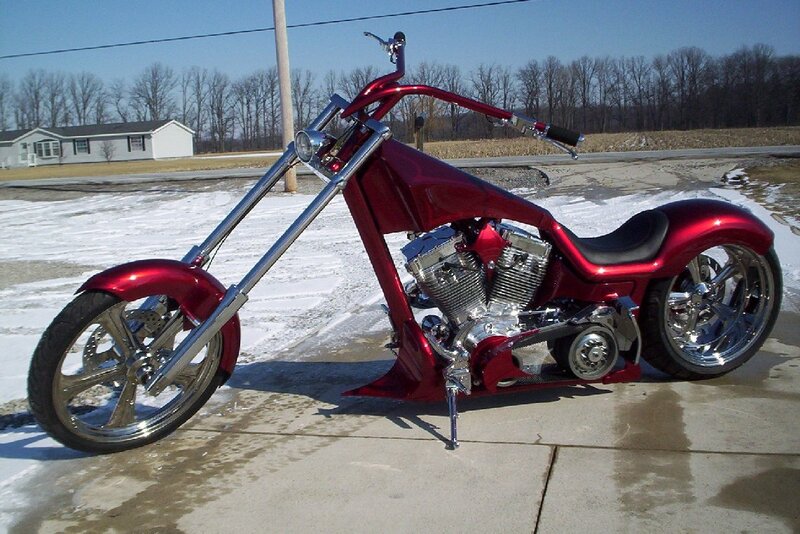 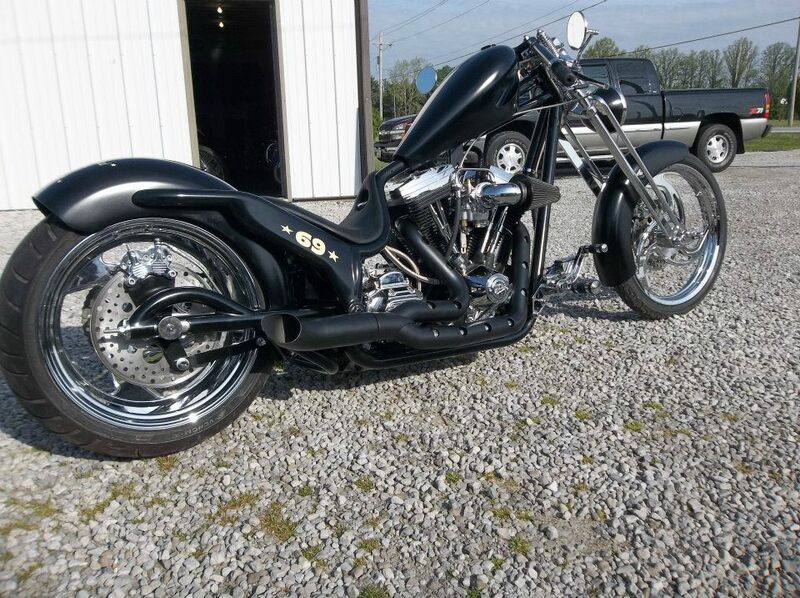 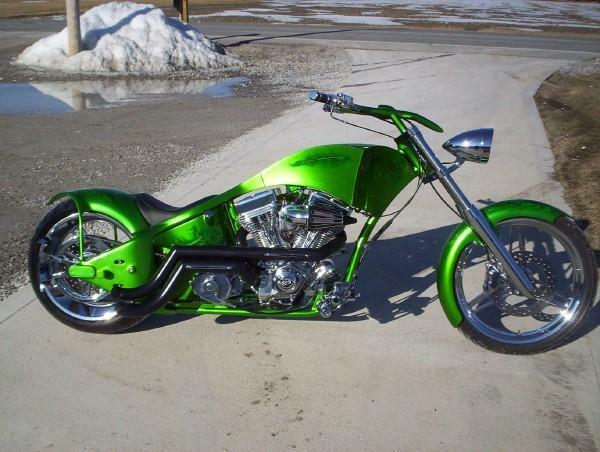 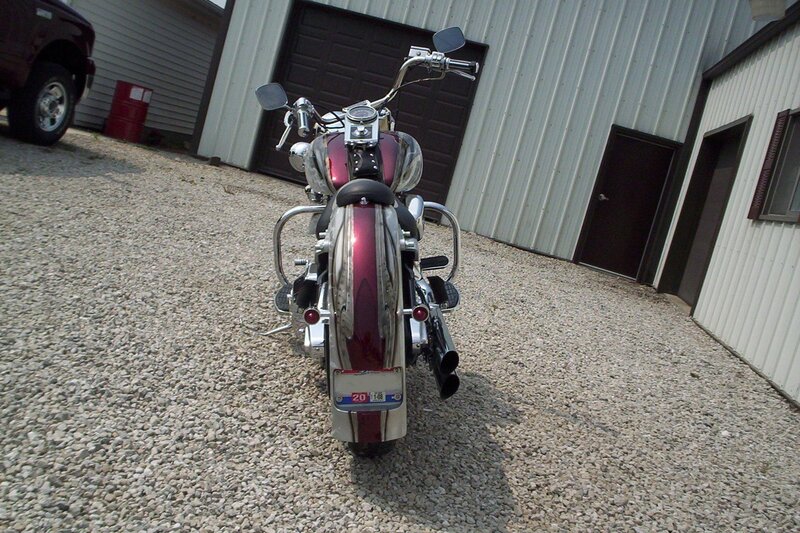 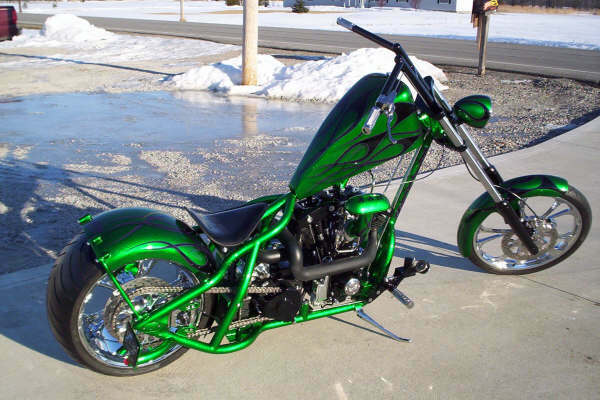 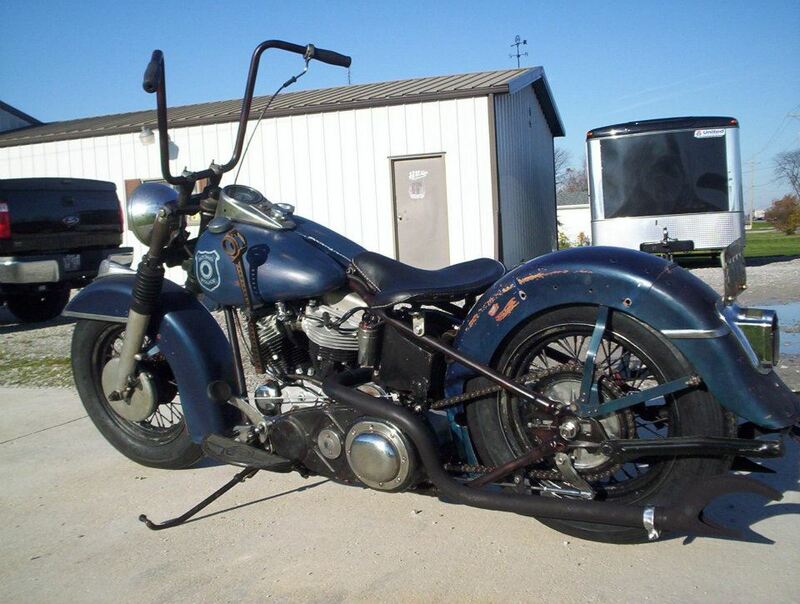 Click on thumbnail to view more pictures of that particular bike.